Quila Mubarak Patiala :- Quila Mubarak is one of the most popular fort in North India. 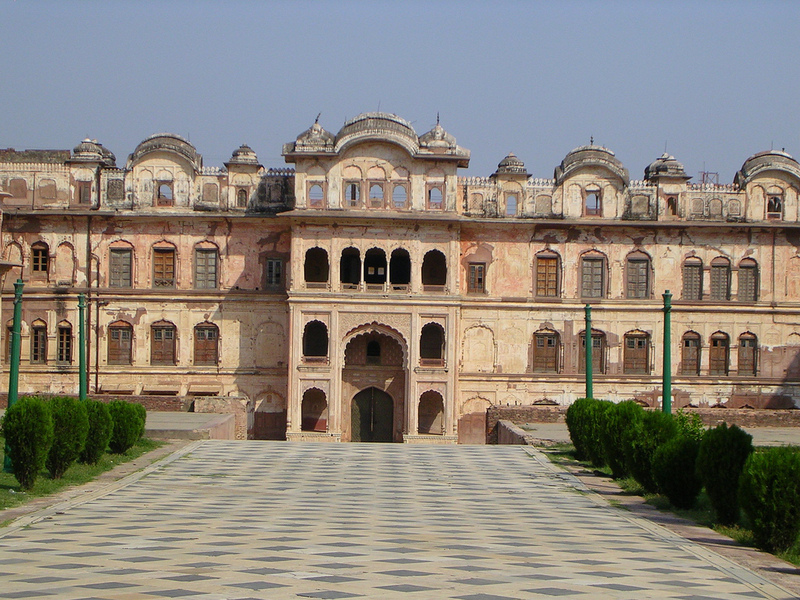 It was created by Baba Ala Singh whereas the interior portion of the palace was built by Maharaja Amar Singh. This palace is a perfect example of Sikh Architecture. So, if you are in Patiala you must definitely visit this fort. This entry was posted in Attraction, Travel and tagged quila mubarak patiala. Bookmark the permalink.